Boysen launched Color Trend 2017 last week in the Interior & Design Manila at the SMX Convention Center. You will see it again in Worldbex on March 15 to 19 at the World Trade Center. 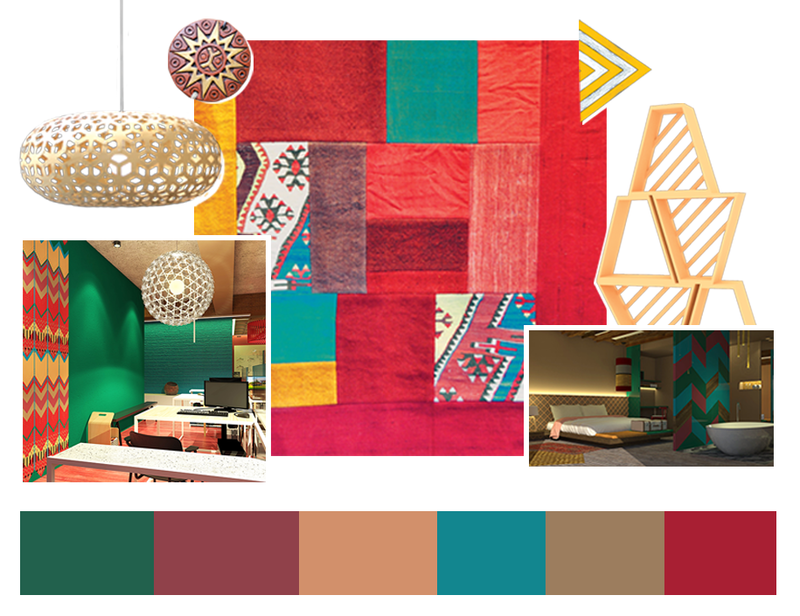 For this week, we are focusing on Tradition, a palette of rich but muted colors of green, brown, blue and red. The inspiration comes from vernacular concepts of beauty which have been redefined through time and technological manufacturing advancements of materials. For example, what may once have been a humble weave pattern by a tribe may now be incorporated into a distinctively modern design and used as a contemporary exclusive fabric for a sofa, a lampshade, or even a carpet. The design possibilities are many. Using this palette is a bold statement, a celebration of roots, history and tradition, hence its name. You may be the type to fearlessly splash the colors all around your living space. Or you can also opt to be cautious, and use pops of color on a neutral background. Whatever your choice, you can be sure that this palette will give your space a warm, creative and sophisticated ambience. If you want to know where you can get the colors in the Tradition palette, please fill in this form. There are four palettes in Color Trend 2017 – Tradition, Technology, Maximal and Minimal. Click the link to find out more about Color Trend 2017, or download the brochure.